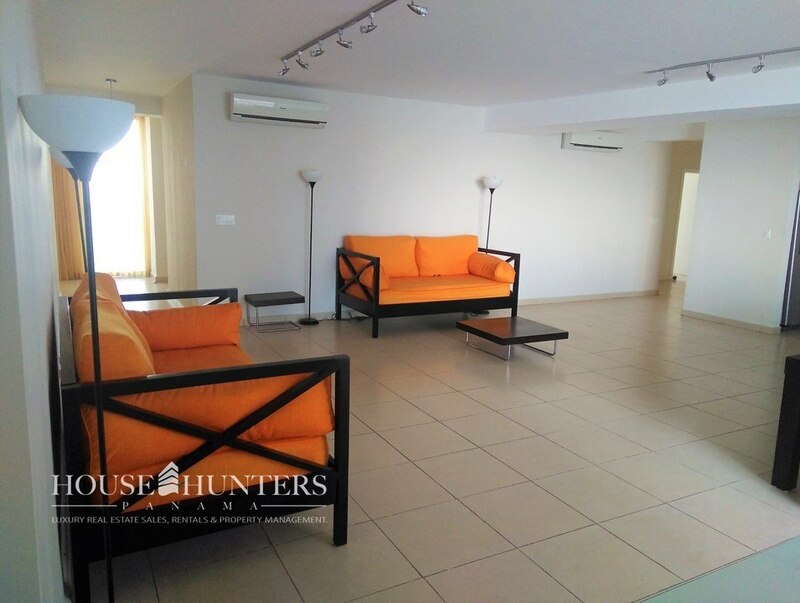 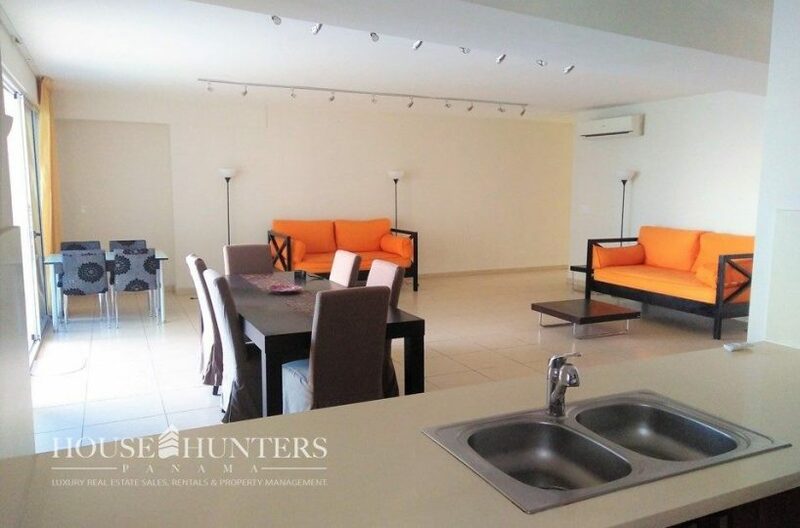 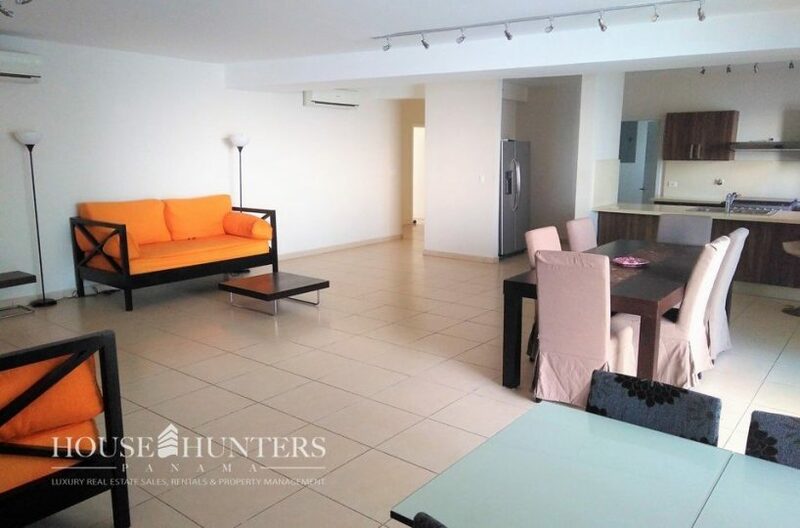 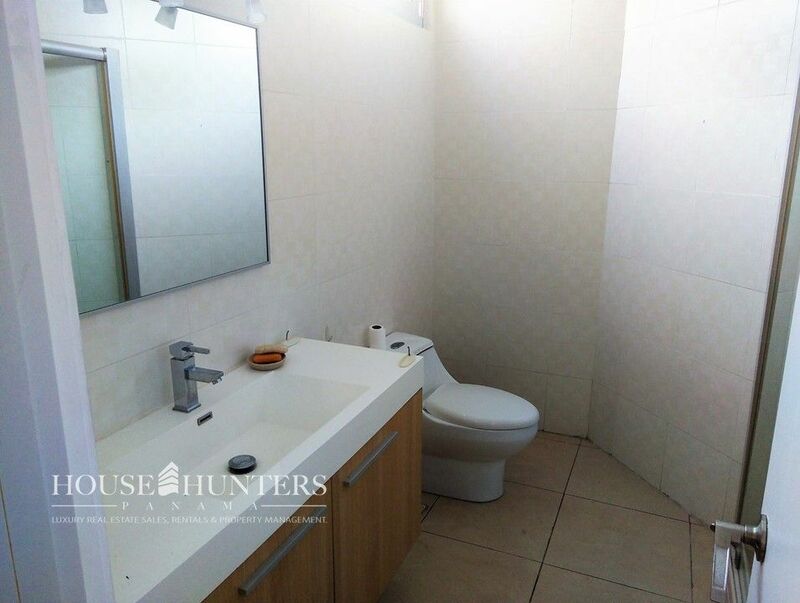 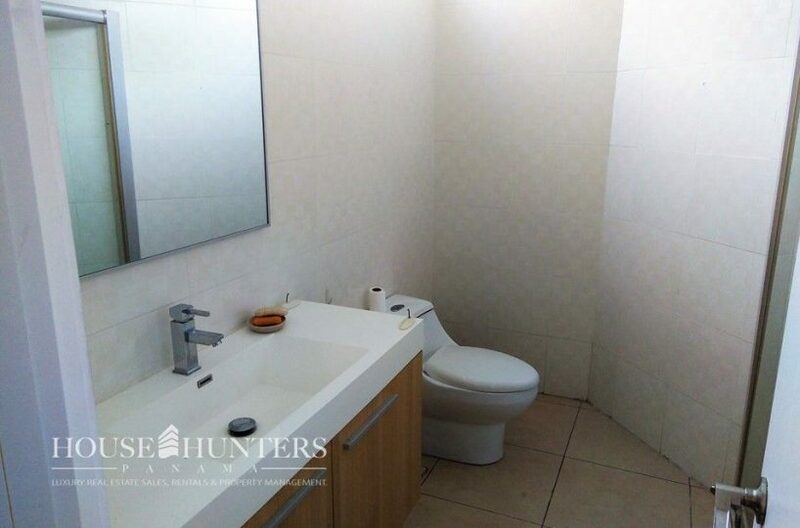 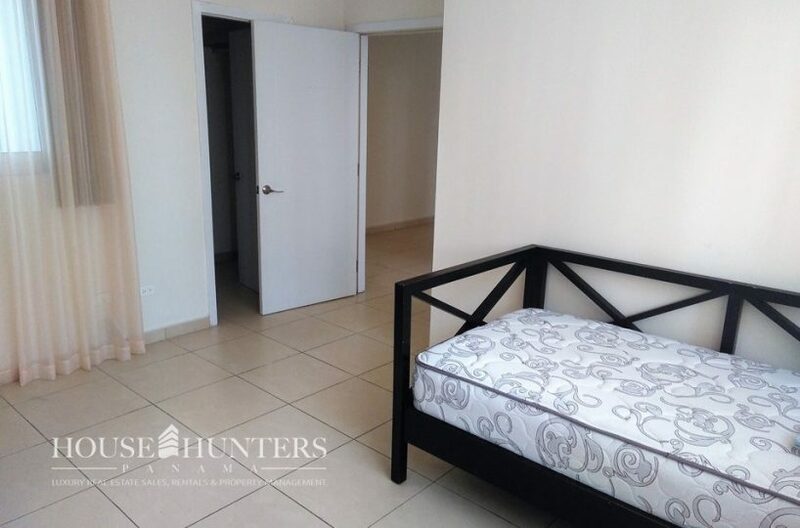 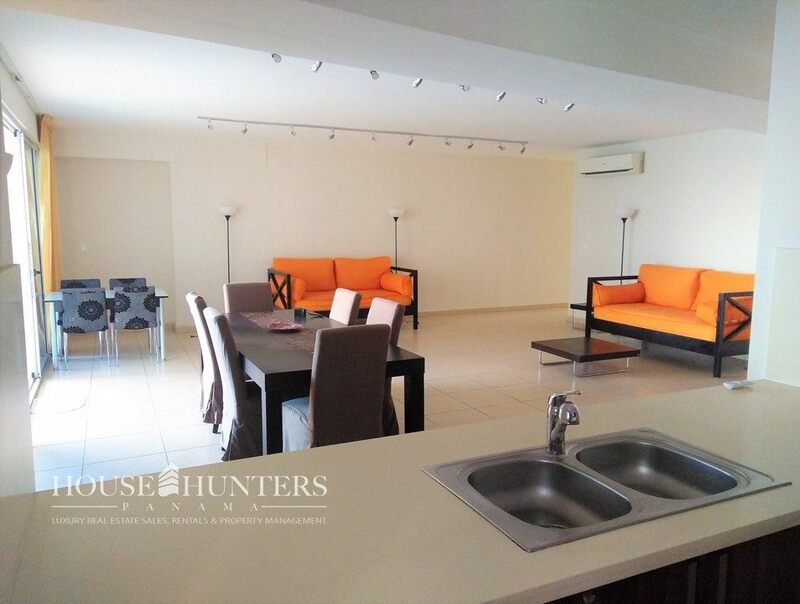 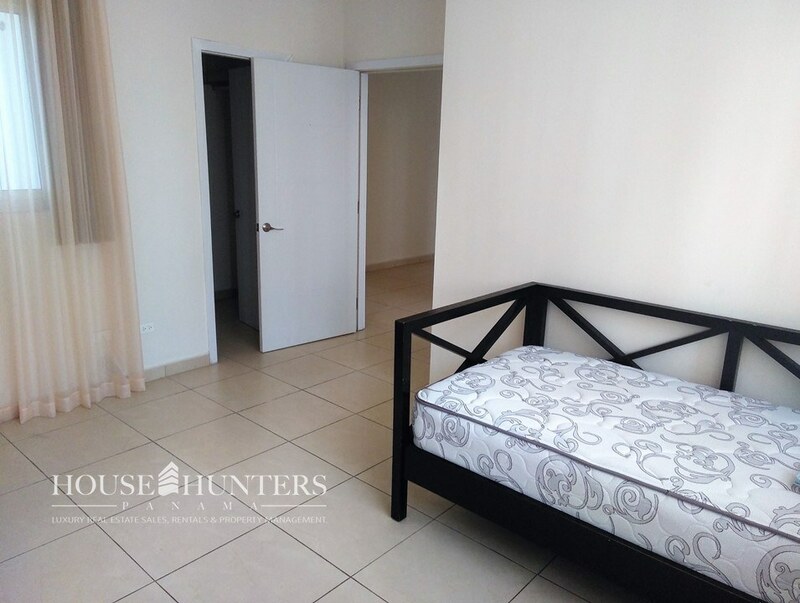 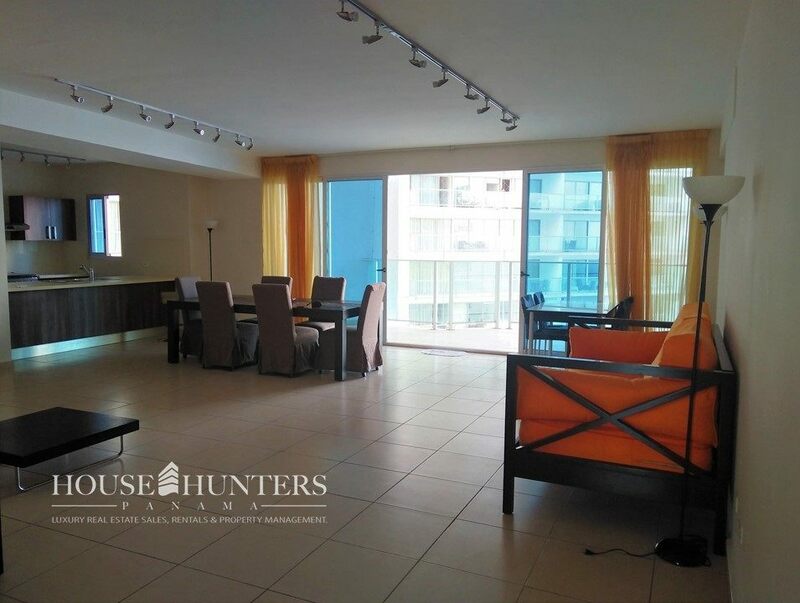 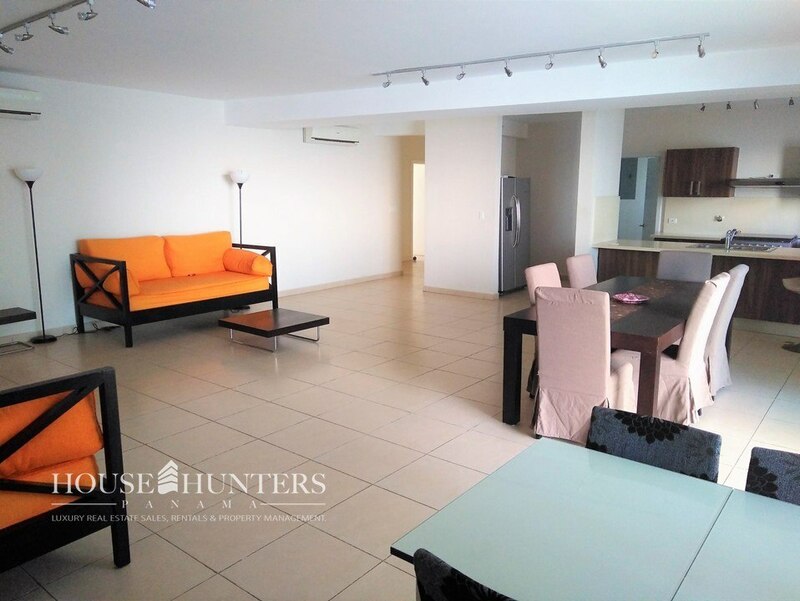 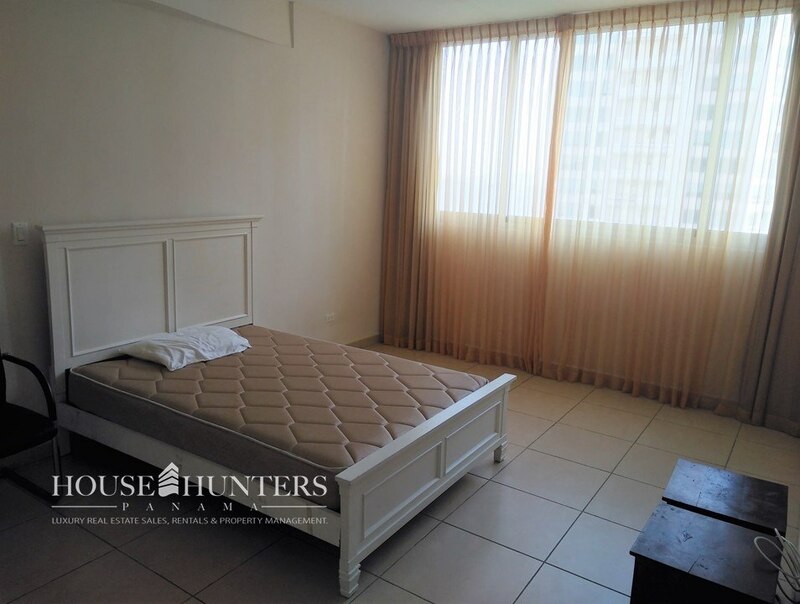 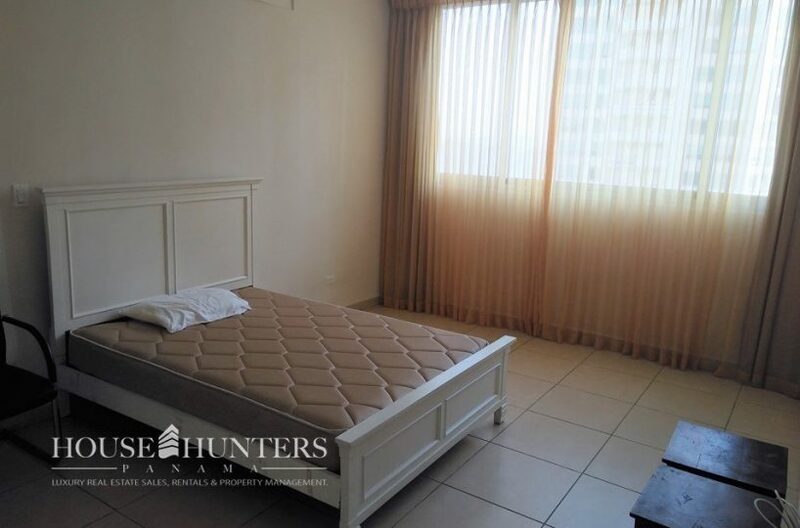 Spacious apartment located in one of the most exclusive areas of the city. 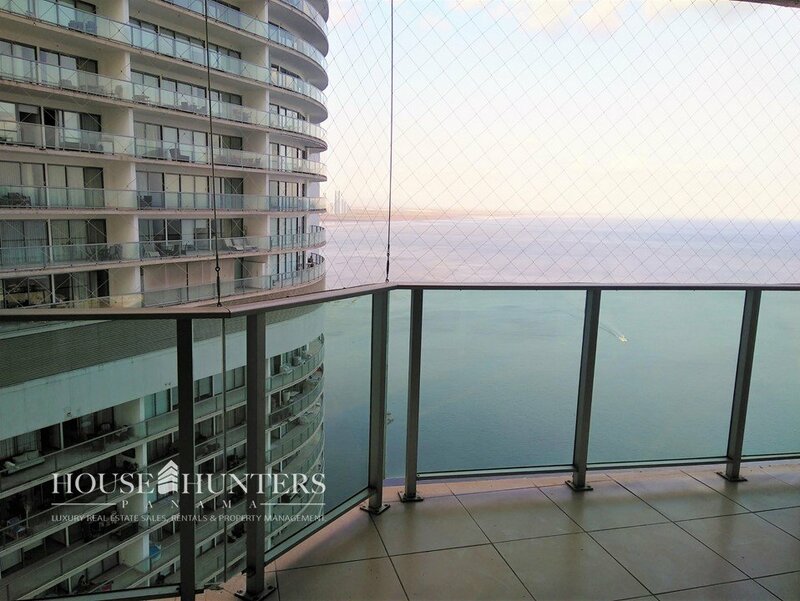 With incredible views, the property has appliances, furniture, balcony. 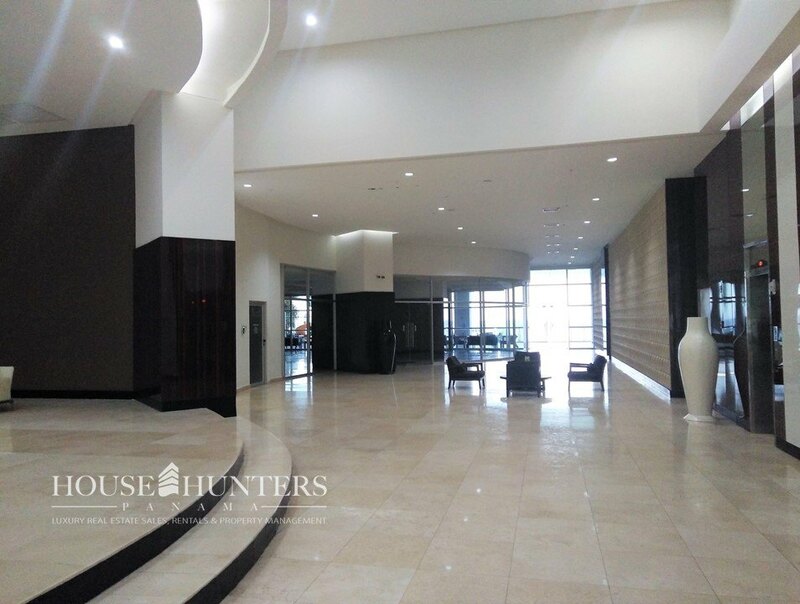 In addition to having an exclusive social area, the building is close to important commercial areas, hotels, schools, parks, restaurants and more. 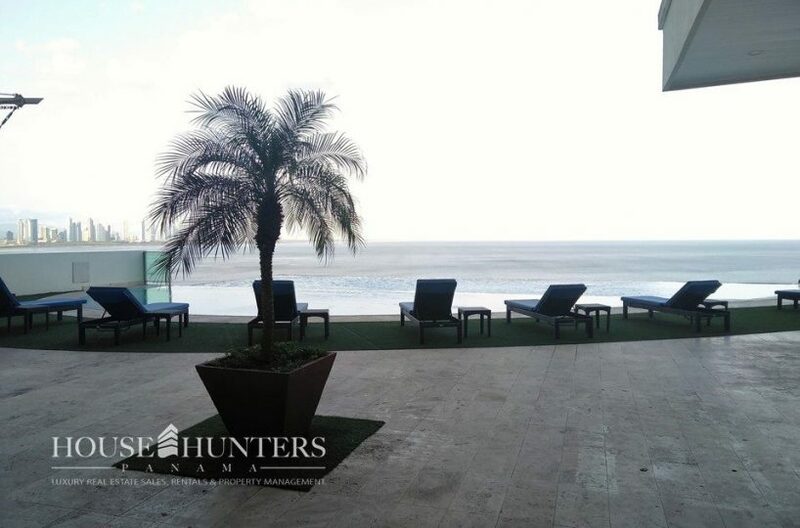 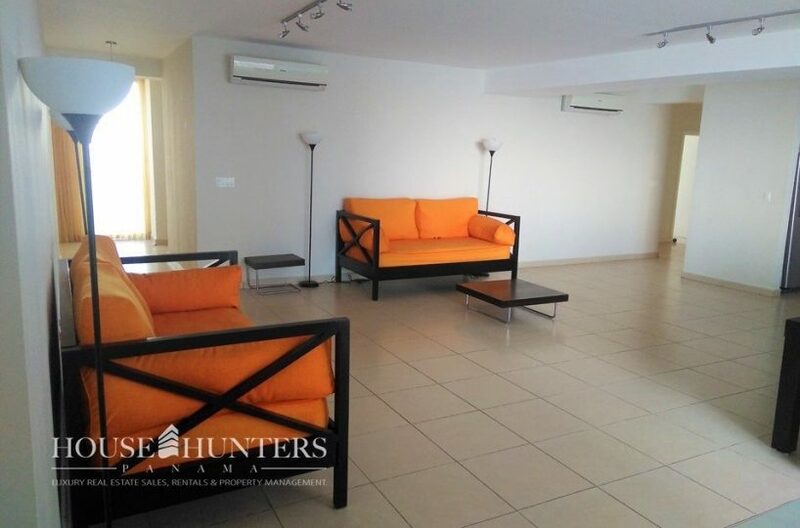 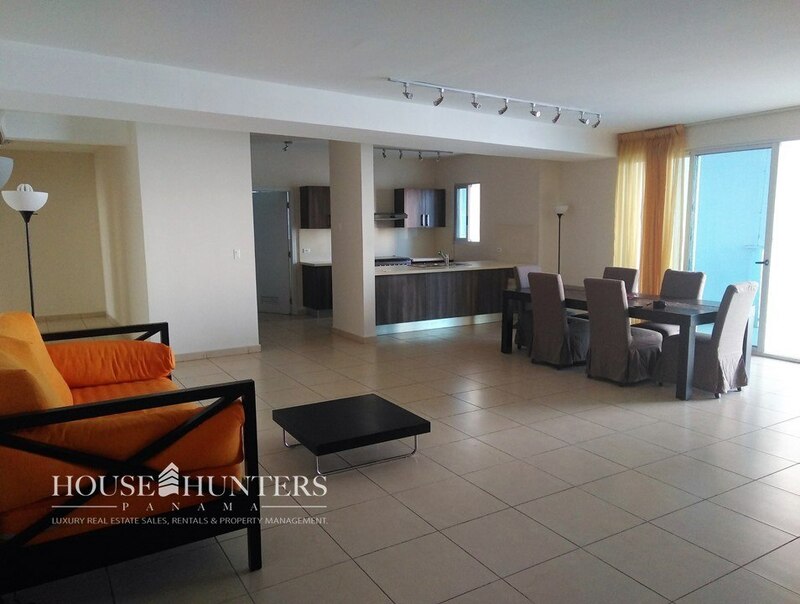 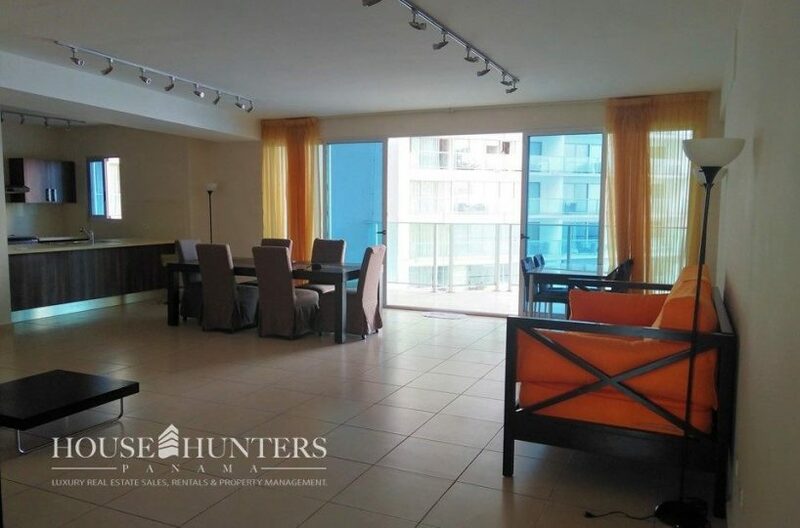 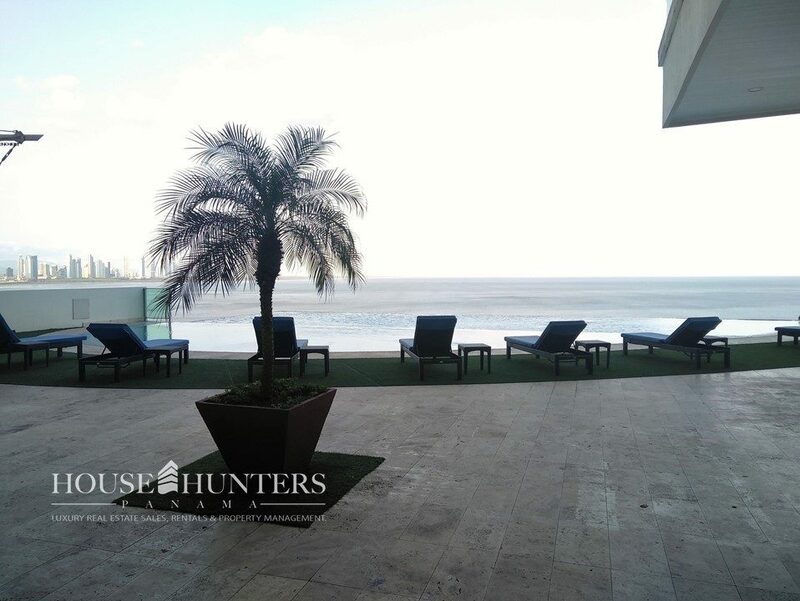 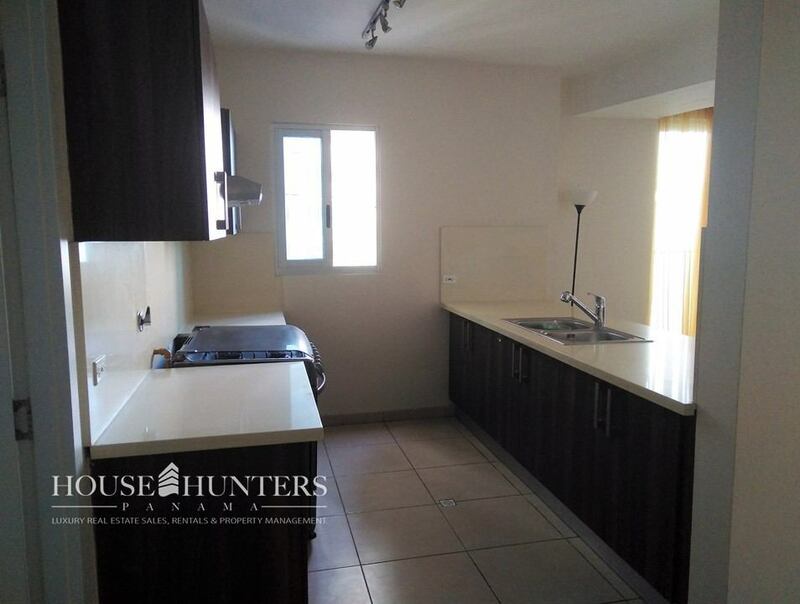 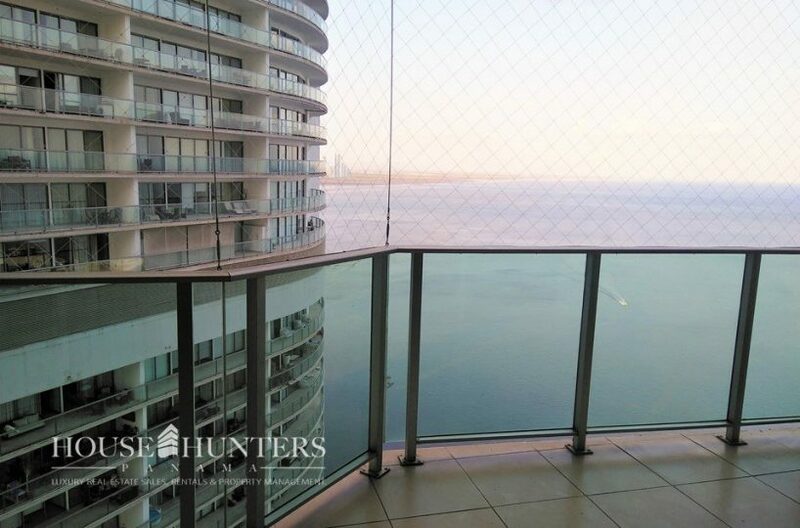 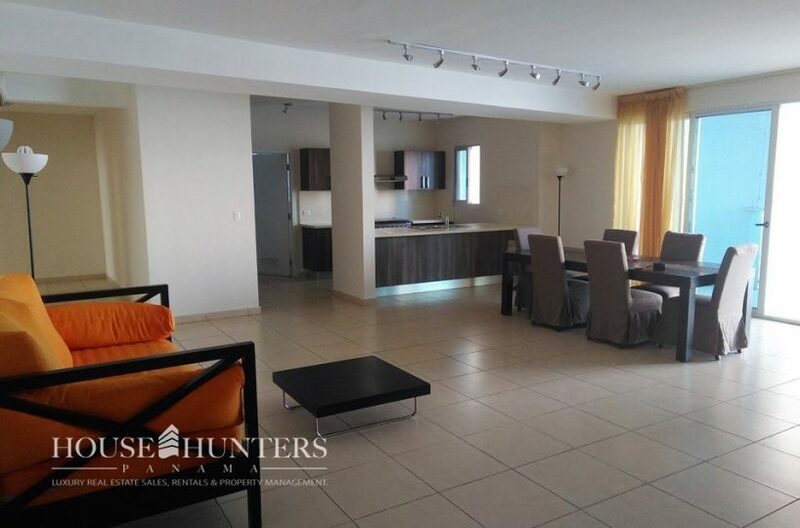 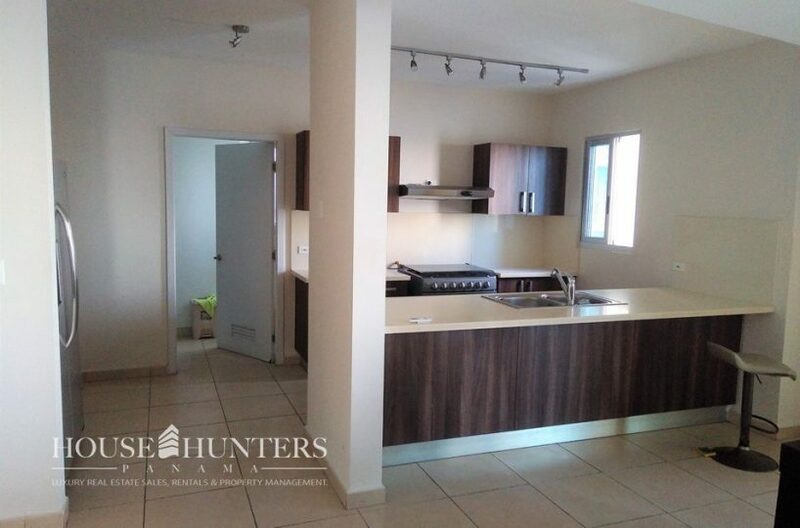 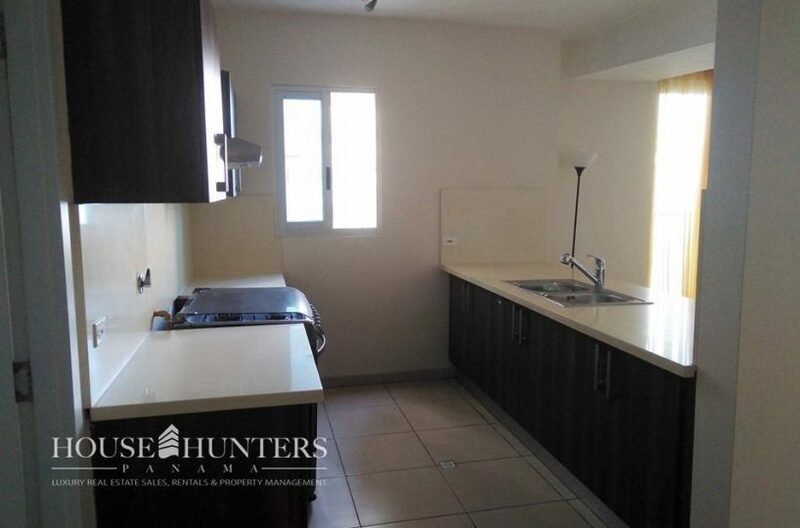 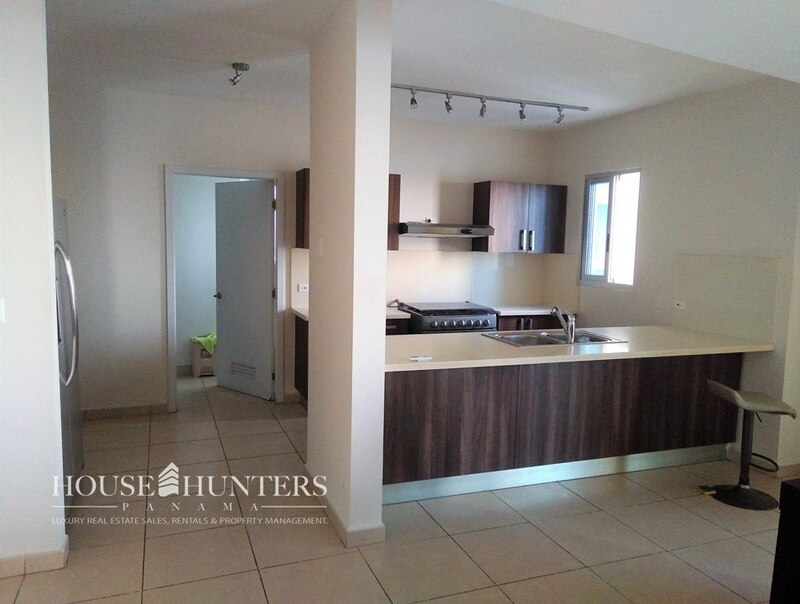 This condominium counts with 240 m2, 3 bedrooms, 2.5 bathrooms plus one service bath, partly furnished with beautiful sea view.